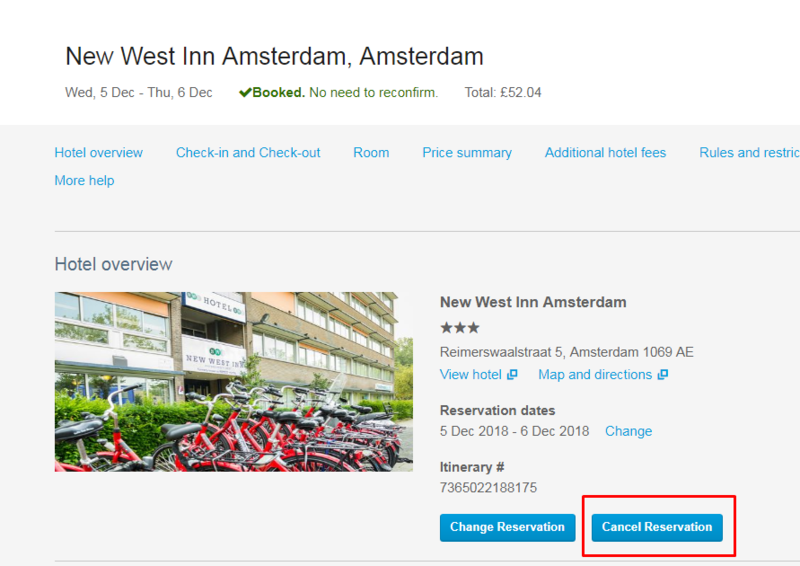 How do I cancel my Hotel Only booking? Depending on which hotel you've booked, you might need to pay cancellation fees. You'll find the details in your confirmation email.